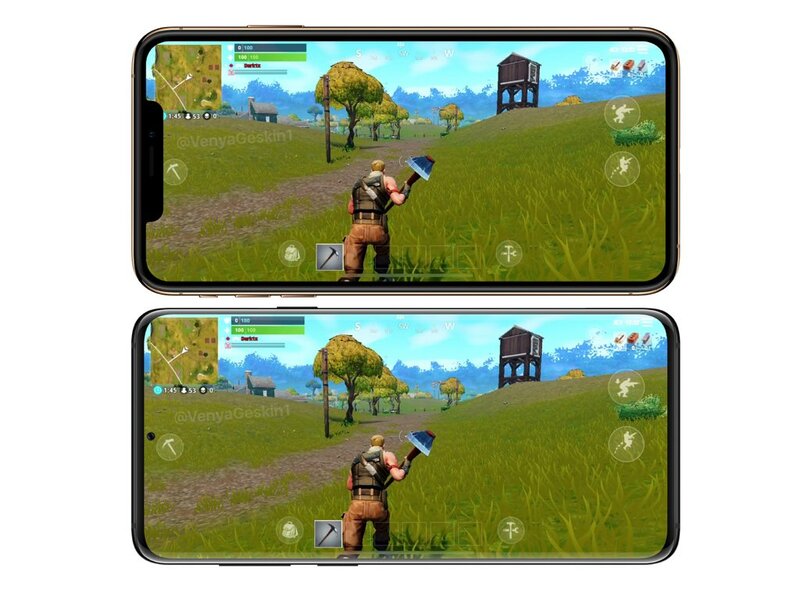 on 20th November 2018, Samsung will allow S9 / S9+ owners to apply for PIE ONE UI beta download and testing. Made for all our users, the One UI Beta Program is the chance to try One UI before its official release. Download Samsung Members app from google play store. 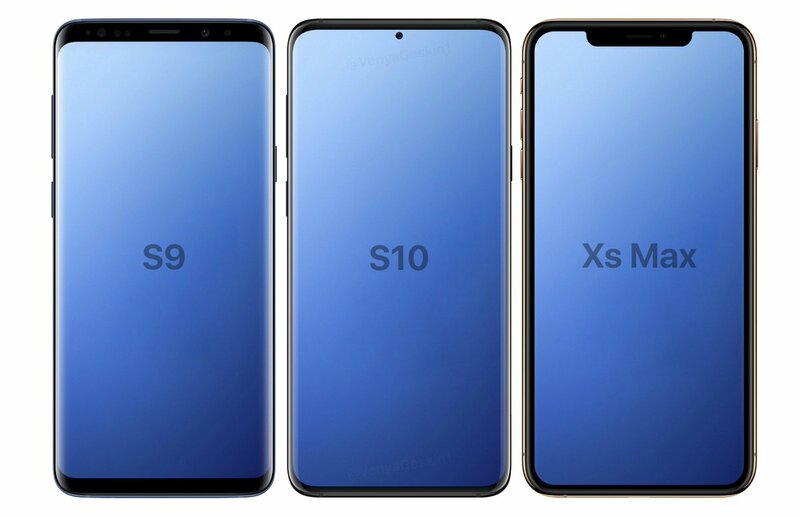 Samsung Galaxy S10 will be the first major smartphone to have an ALL-SCREEN display and ditch the annoying black frame, leaks reveal.